Drivers are being warned of severe delays after an accident on the A5076 near Northampton. 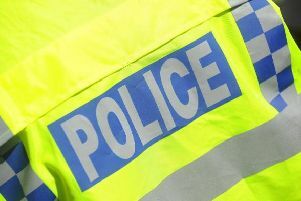 The accident has partially closed the A5076 Great Billing Way in Billing between the A4500 Wellingborough Road junction and the Blackthorn Road junction. One eye witness has told the Chronicle & Echo that an air ambulance had attended but not information has been given as to any injuries.